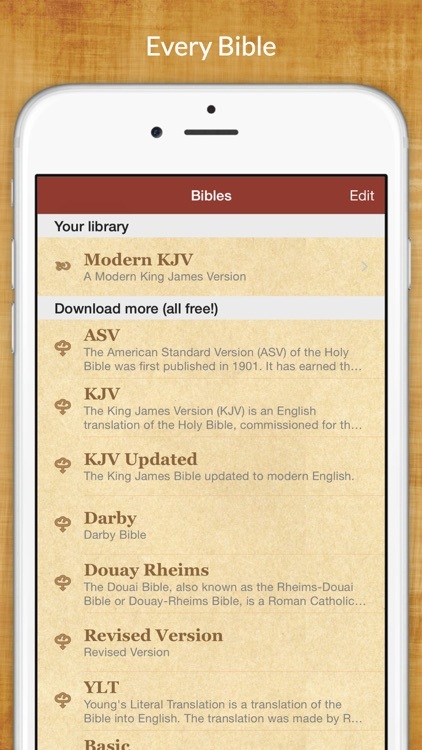 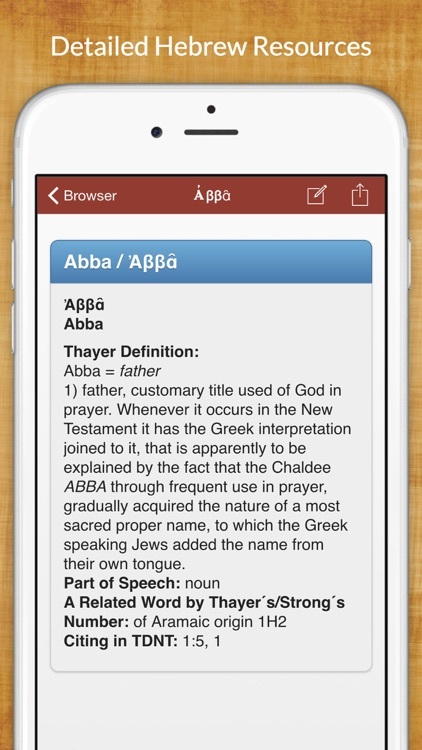 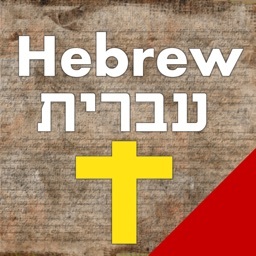 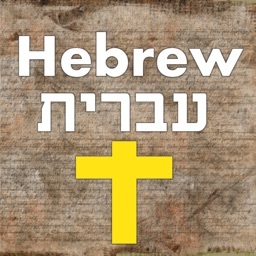 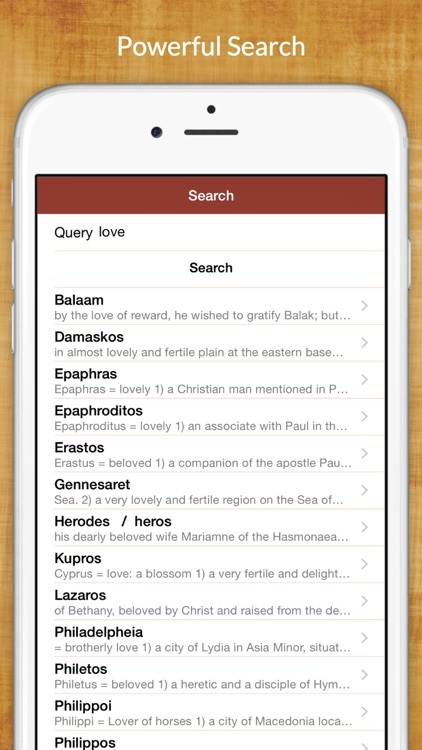 7,500 Hebrew Bible Dictionary by Sand Apps Inc.
* Add your own notes and photos. 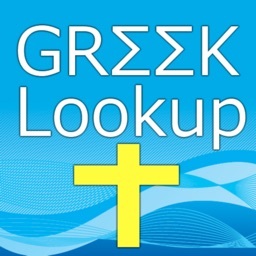 * Browse a library of photos and resources. 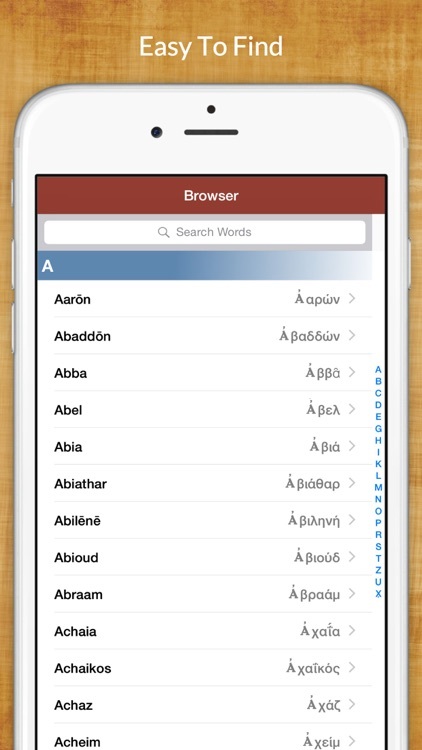 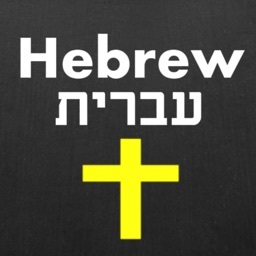 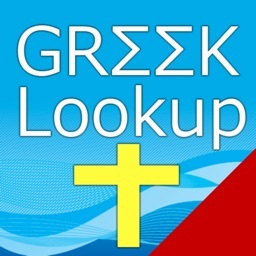 Search on the definition, English and Hebrew words using English and Hebrew keyboards. Includes all resources. 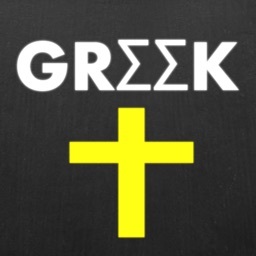 No extras are needed.